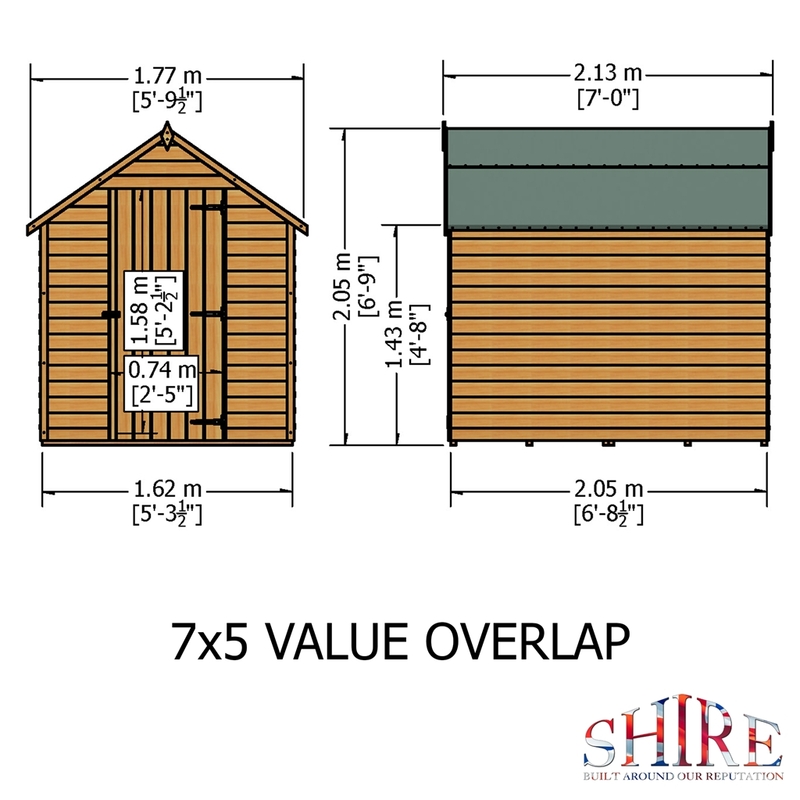 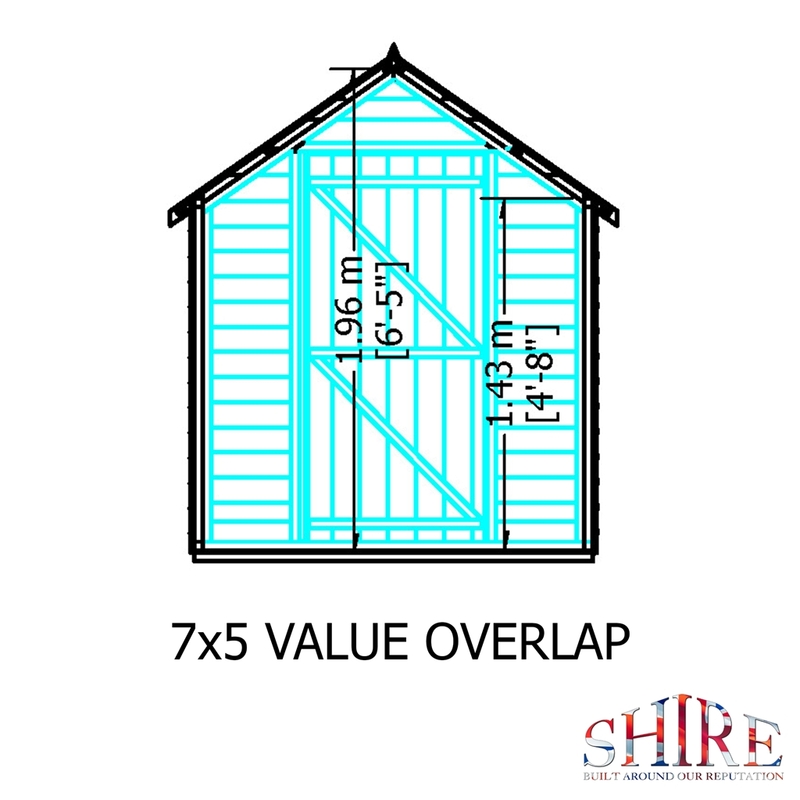 This Overlap Shed offers great storage space for your garden without breaking the bank. 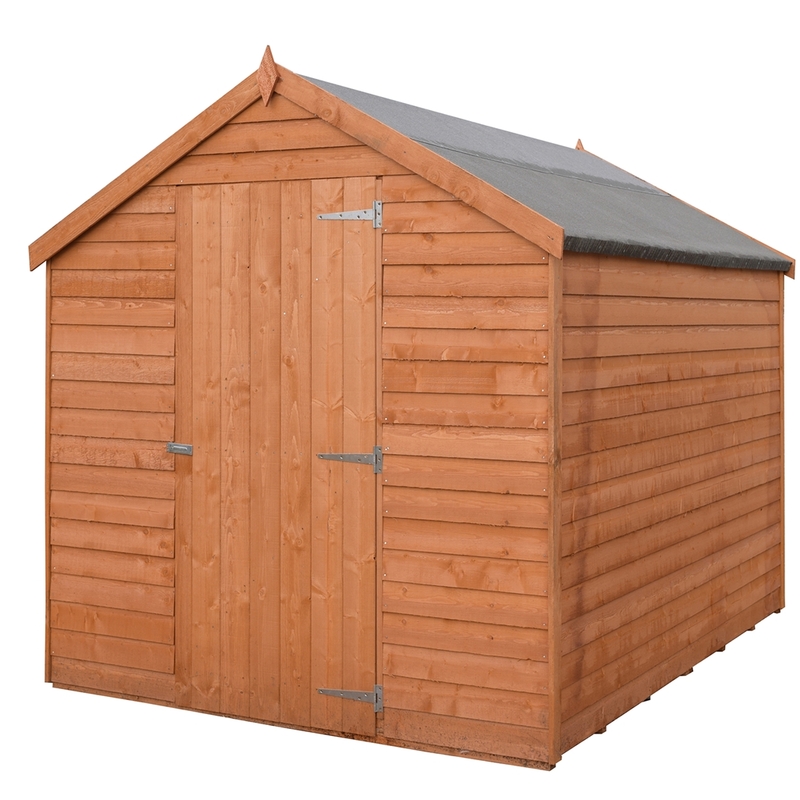 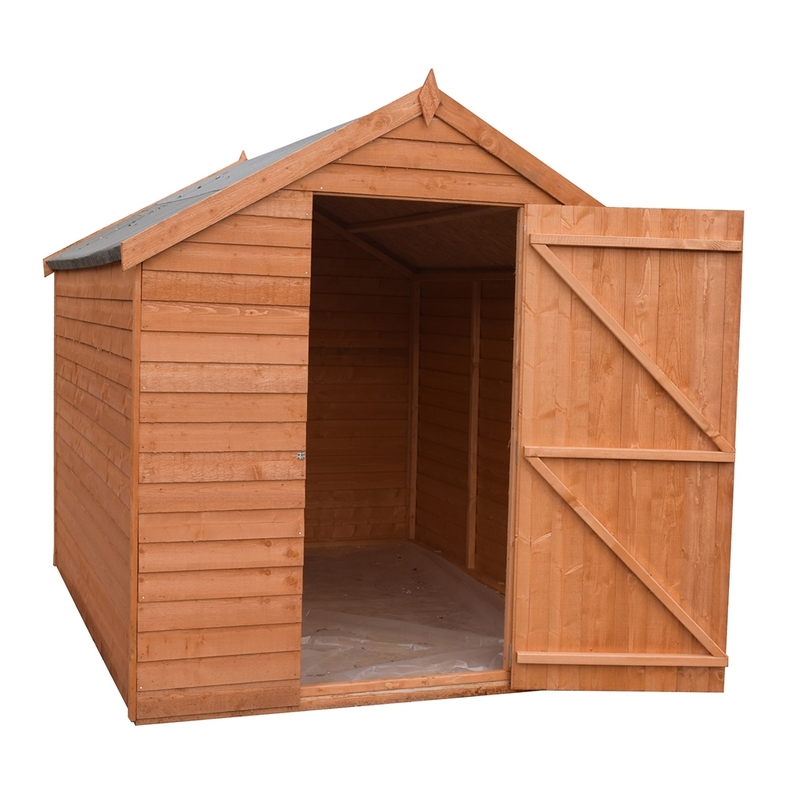 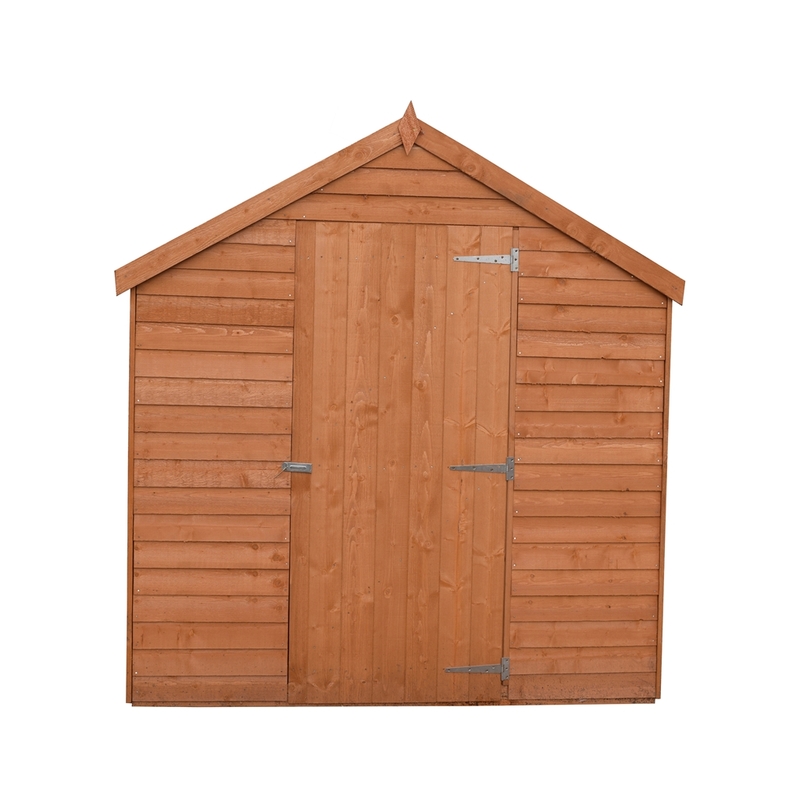 This English Shed looks great in any garden setting and is a great storage solution. 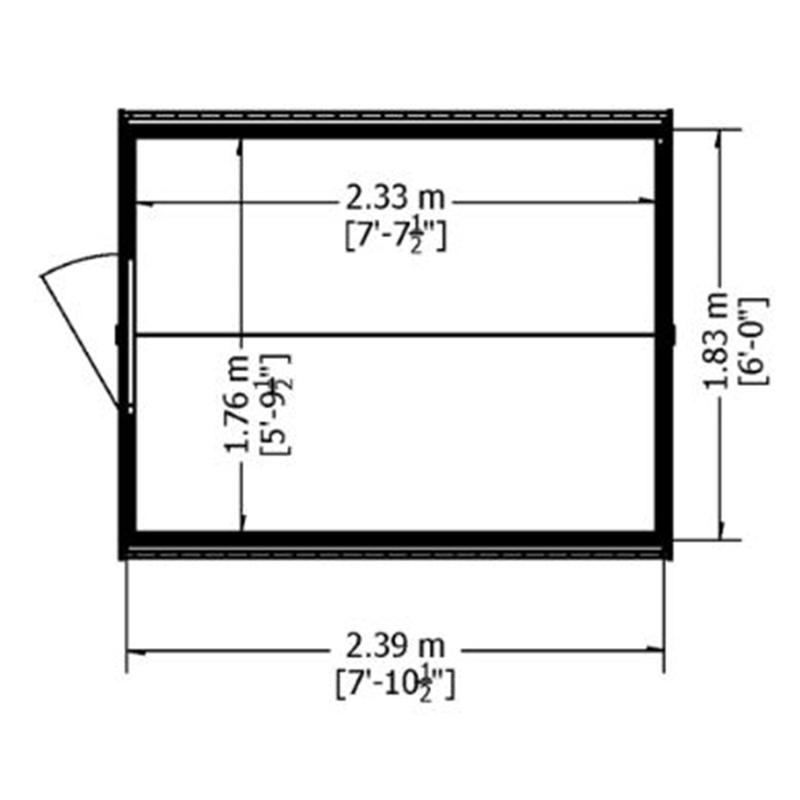 avoiding water entering the building. 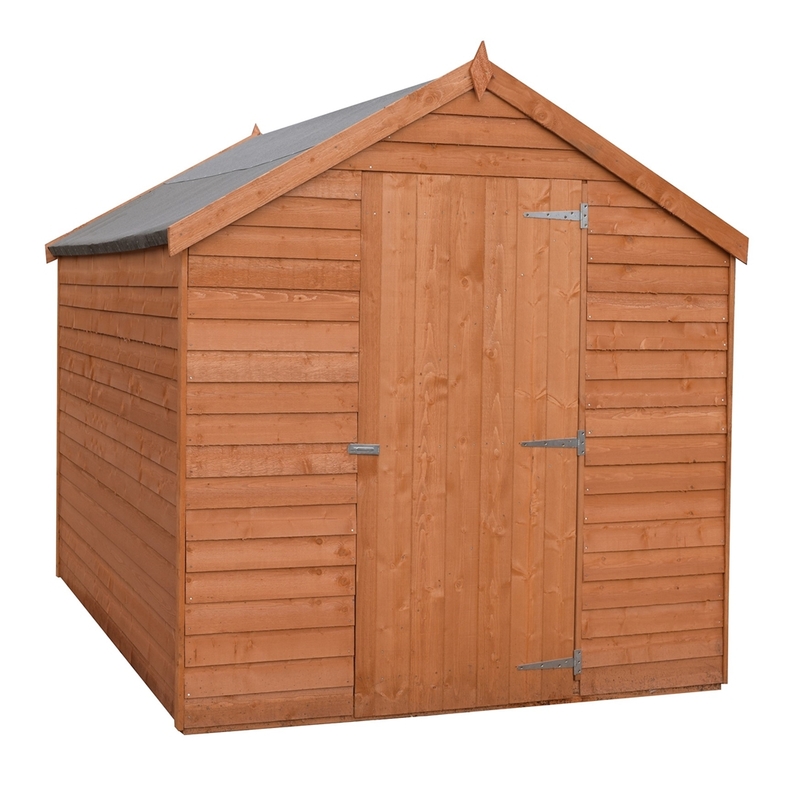 The shed comes with a double door and framing giving extra support and hasp and staple (lock not supplied) for additional security.